Fujifilm has just released a new firmware update Ver 4.01 for Fujifilm X-T2 mirrorless camera (Amazon/ B&H/ Adorama). This entry was posted in Fujifilm camera and tagged Fujifilm camera rumors, Fujifilm X-T2 on May 17, 2018 by admin. 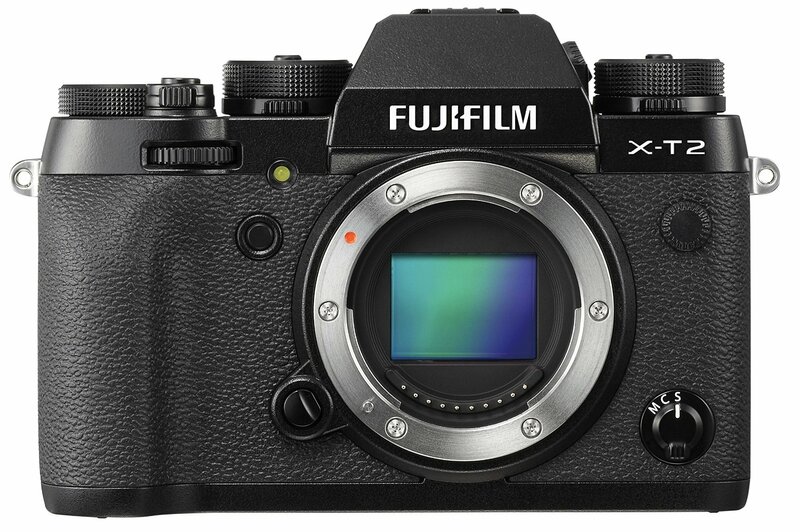 This entry was posted in Fujifilm camera and tagged Fujifilm camera rumors, Fujifilm X-T2 on May 8, 2018 by admin. 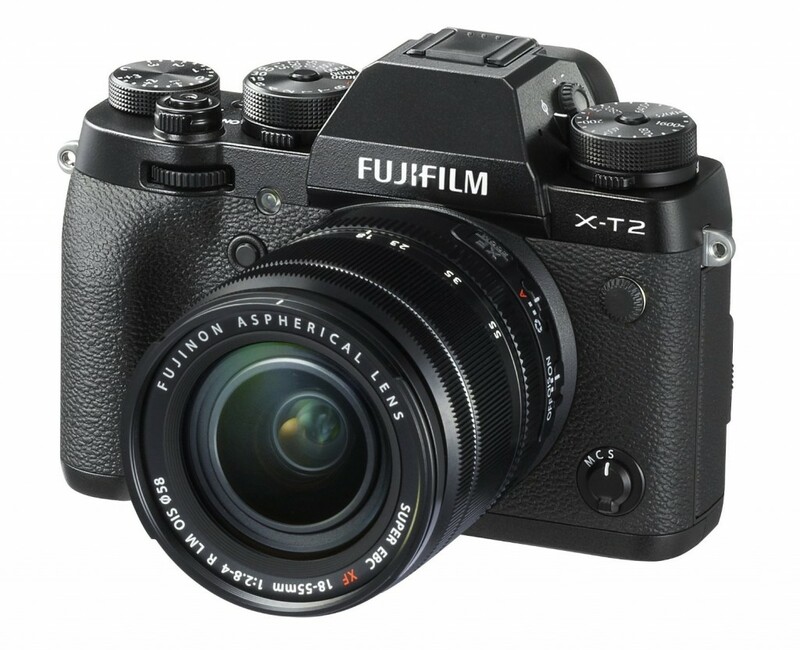 This entry was posted in Fujifilm camera and tagged Fujifilm camera rumors, Fujifilm X-T2 on October 11, 2017 by admin.